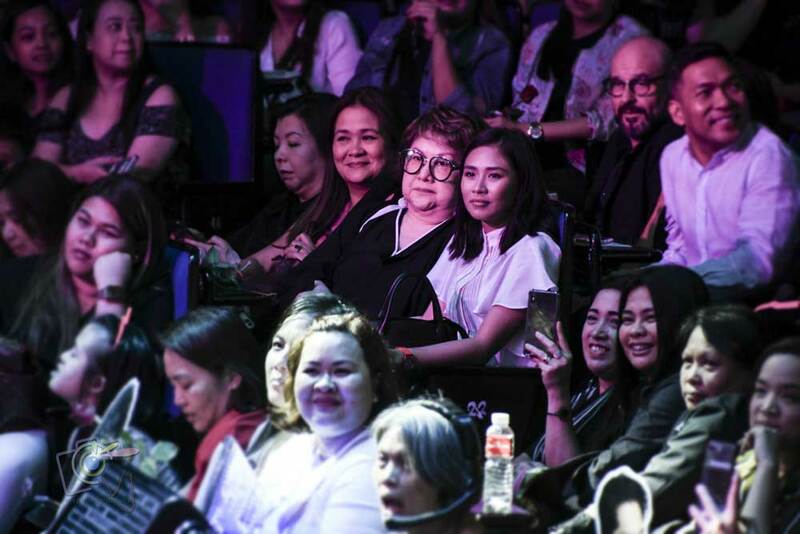 These artists took everyone in attendance and the audience were a bit giddy because Sarah Geronimo was at the audience for the second time in support of her boyfriend Matteo. 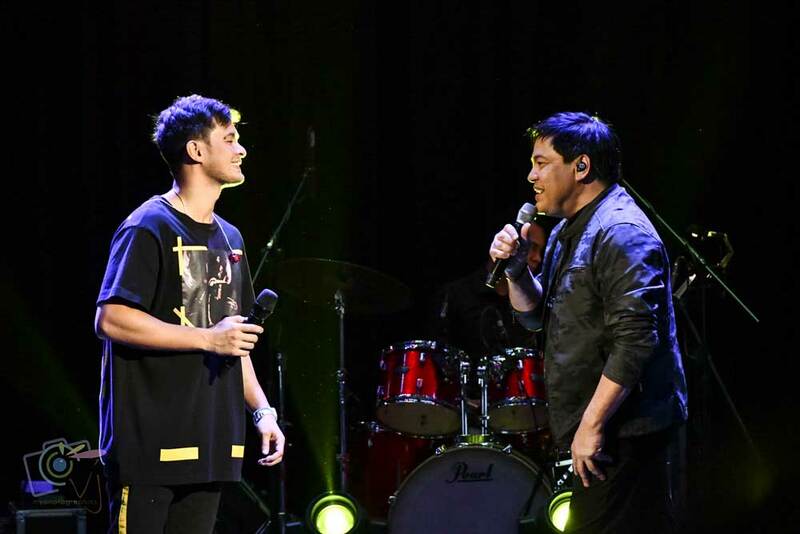 In between acts, a mix of old pop-rock tunes sets the concert mood and got the crowd on their feet, Martin Nievera also celebrated his birthday as concert-goers cheered him during his performances featuring his famous hits, a duet medley with Matteo of Rico J Puno songs and a tribute medley to James Ingram. Videos by Matteo Guidicelli. 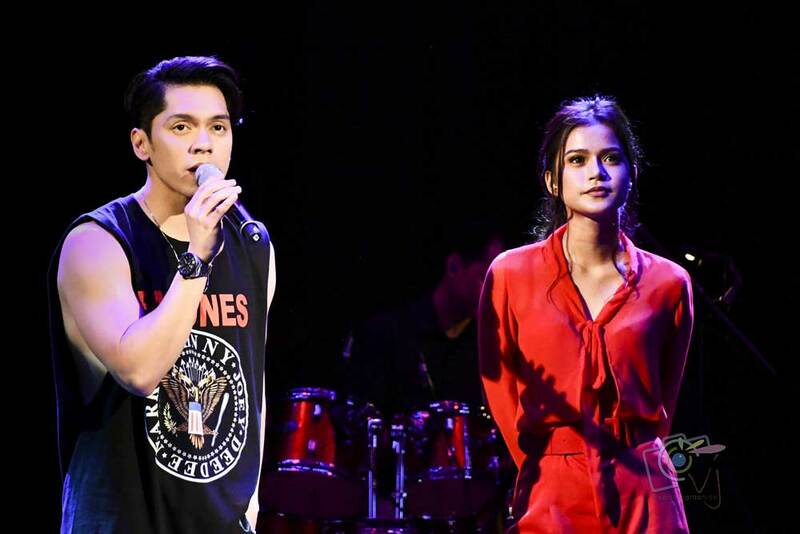 We also definitely enjoyed Carlo and Maris’ version of the song “Your Universe.” Another big highlight of the show was hearing the fun medleys of Matteo and Carlo featuring artists like Sugarfree, Oasis, Eraserheads, April Boy Regino and Parokya Ni Edgar. Video by Matteo Guidicelli. 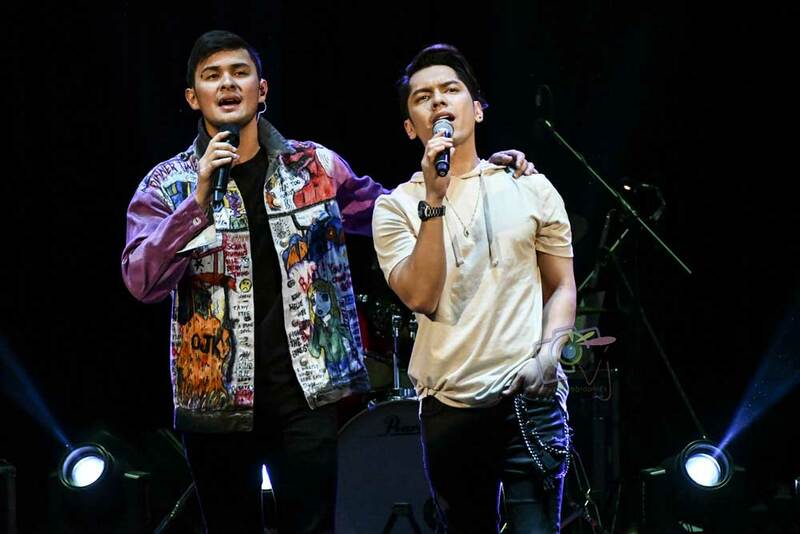 Matteo and Carlo also shared intimate interview videos on the screen in between songs building additional entertainment. And between beloved hits, an awesome band, and the great collaboration, it made an incredibly electrifying and entertaining concert. 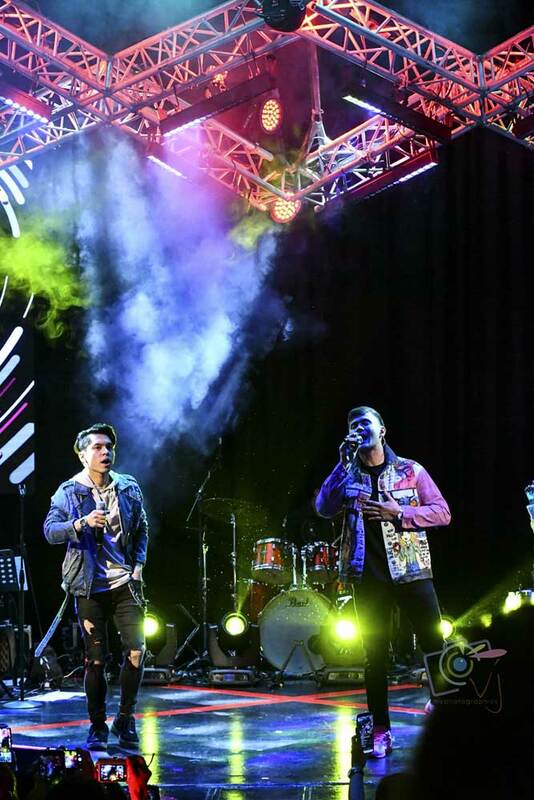 Music lovers and fans found the perfect way to spend the first Saturday night of the month of hearts with MatteoXCarlo’s repeat concert. 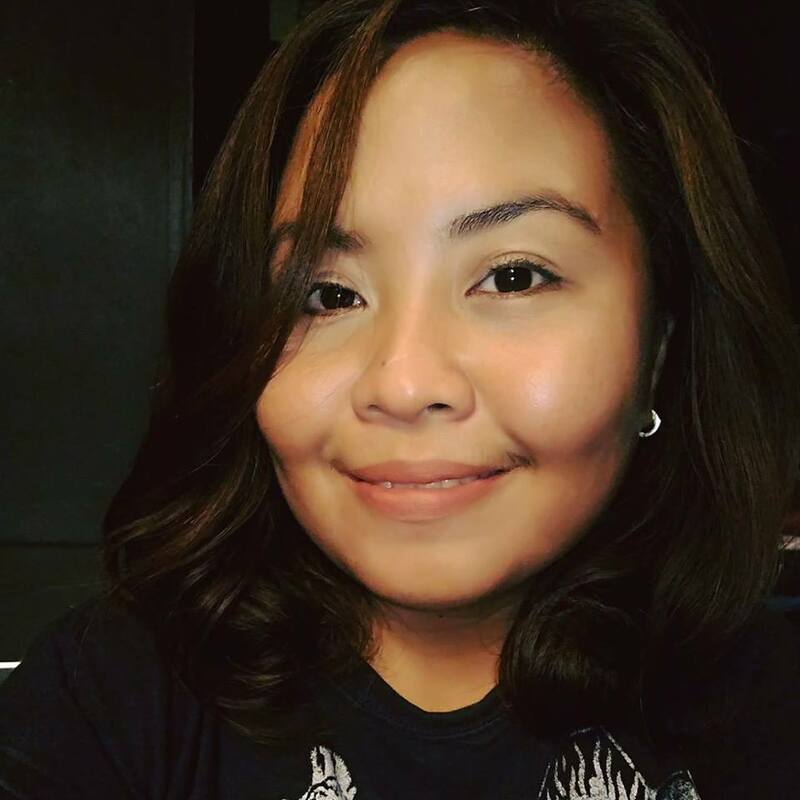 MatteoXCarlo is presented by Hills and Dreams and OnQ.